The Interstitium is not designated as an organ yet, but it may become the 80th organ in our bodies. If so it would be the third major “discovery” in the last 5 years. 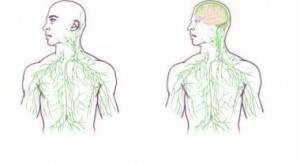 First was the discovery that there is lymph system in the brain. The mention of lymph in the brain for years and years got you laughed out of medicine. Second was the reclassification of the Mesentery as an organ. It’s all in your guts and does some really cool things. The Interstitium has always existed in Oriental Medicine (OM), called the “Cou Li” the spaces between organs. It was found in Western Medicine (WM) by using a new way to sample tissue. They took some tissue from a living person and did not desiccate it, (press or dry it out). Then they realized there is a whole bunch of connections and fluid pathways. The more they looked, the more they found. 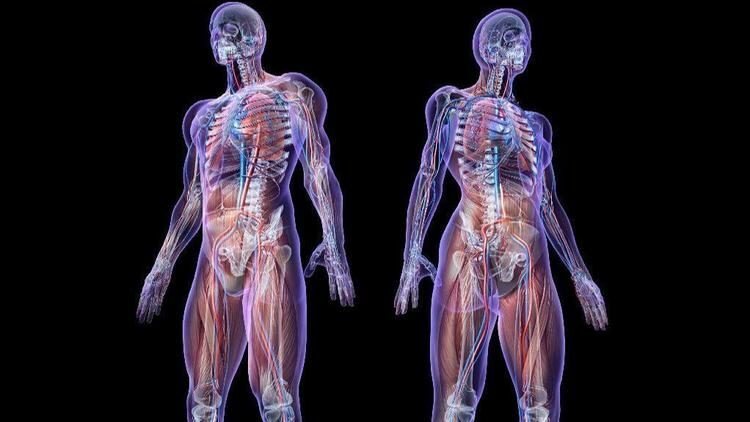 Now they think this “organ” can be 20% of your body’s weight. Which would make it the biggest organ you have. It’s hard to believe but we have a new organ the Mesentery. Previously thought to be fragments of tissue now Western Medicine has realized it’s an organ. I got to spend three days with likely the top low back guy in the world. It was amazing all the photos he has working on every type of top level athlete in the world and with 80 year olds and people injured on the job. His last day of work as a Professor is Tuesday and I am sure they will not be able to fill his spot. For all the years I have spent in researching spines I have not come across anyone close to where he is working from. Recently I got a research paper that said there is a lymph system in the brain. I did not know that was a big deal. For years I have seen lymph drawings of the body and there where no pathways drawn on the head. 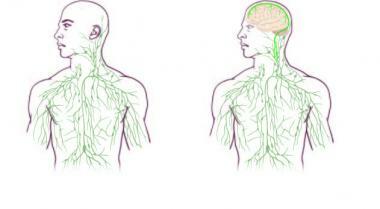 I thought that was just for looks, but no, all this time western medicine said there was NO lymph system in the brain. So some scientists recently found it. Click here to read the article. It’s a big deal as so many degenerative brain diseases will have to be looked at very differently now. It really is a wonder with the millions of autopsies done and all the images of heads, no one has found it before. They have built protocols and procedures around the thinking that there is no lymph in the head and it all made perfect sense all over the world for decades. But it was all made up to fit the model they had. 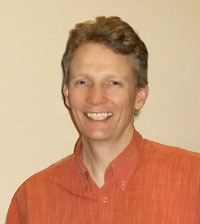 I have seen several of these “amazing discovery’s” in my 15+ years in Acupuncture. While true that western medicine has many more things correct than wrong. It is important to keep in mind the person that said there was lymph in the head a year ago, without this study and proof, would have been burned at the stake. How many others are saying things today that will be proven correct in time. The old picture and the new, the difference has staggering implications to patient care, university teaching, and I think to how we “proved” something that was wrong for decades. In a stunning discovery that overturns decades of textbook teaching, researchers at the University of Virginia School of Medicine have determined that the brain is directly connected to the immune system by vessels previously thought not to exist. Premature Death and what we can do about it. 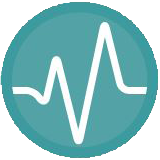 40% of premature death is caused by “behavioral patterns”. I was reading a study from University California, San Francisco and they where looking at early death. It is an amazing factor that 40% of people that die young are driving themselves to that party by their daily choices. Now I am fairly sure they do not look at it like that but the science does. A big part of that number is obesity and smoking, it’s a US study. But even in Canada the number of obese people is going up. Smoking numbers are going down but it needs to go lower. What to do? Well every year or so pick an area of your life and make it healthier. Read somethings, ask some people, try some things and see what happens. Make it simple, make it repeatable and find ways to enjoy it and make it part of your routine. I have said before, this year I am eating more fruit a day, my goal by the end of the year is to have 4 pieces of fruit 5 days a week. So far so good. I found that if I blend them up in the morning and drink it at work it gets done 17 days out of 20 so far. Not perfect but I have a few months left to tweak my system. The thing I know from work it once a persons behavioral patterns have caused a problem they are normally difficult to change in a short time and sometimes that’s not fast enough.